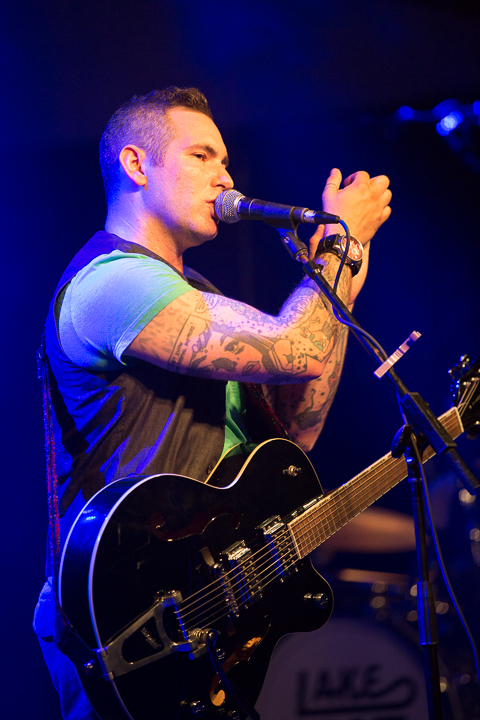 A Leader, Follower, Team Player and Friend…What a Musician, What a Career! For close to 20 years — from the early ’50s until 1970 — the characteristic sax sound of Count Basie’s big band was topped by the clear, vibrating lead alto of Marshall Royal. Royal was, by all accounts, a competent swing-based soloist, but his strength was first and foremost as a team player. Royal’s style became the prototype for swinging a sax section; his slightly behind-the-beat phrasing, pronounced vibrato, and aggressive leadership influenced a subsequent generation of ensemble players. Royal was born in Oklahoma, the elder brother of trumpeter Ernie Royal, and learned to play violin, guitar, as well as clarinet and sax while still a child. He first performed in public at the age of thirteen, starting his professional career with an eight-year stint with Les Hite’s band (1931–1939), during which time he also recorded with Art Tatum. 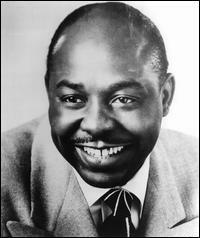 He spent 1940 to 1942 with Lionel Hampton, until the war interrupted his career. After his military service (during which he played in a Navy band), Royal played with Eddie Heywood, then went on to work in studios in Los Angeles, California. 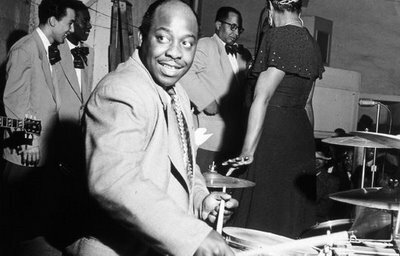 In 1951 Royal replaced Buddy DeFranco as clarinettist with Count Basie’s septet, which Basie had formed after circumstances forced him to dissolve his big band. When the Basie band was reformed the following year, Royal stayed on as lead alto saxophonist and as music director — not to leave until 1970. Though he was admired as an occasional soloist, his main rôle was as an important part of the reeds section, and as a leader who helped to give Basie’s sound its distinctively precise yet swinging character. Al Jarreau, Color Me Badd and The Gap Band will headline the 3rd Annual OKC Jazz Fest May 31-June 4 in Bricktown and Deep Deuce in downtown Oklahoma City. The 2016 festival will feature jazz, jazz rock, hip hop, rhythm & blues and other genres of music. Local and national artists will perform on both indoor and outdoor stages during the five-day festival run. Festival headliners Jarreau, Color Me Badd and The Gap Band will perform at the new Criterion Music Hall located in the Bricktown Entertainment District. The official kickoff event for the festival will be on Tuesday, May 31 at the Aloft Hotel, where a new outdoor stage is being constructed to accommodate music fans. “Jazz on Deep Deuce” will take place on Saturday, June 4 with bands performing throughout the day at various Deep Deuce and Bricktown establishments including Deep Deuce Grill, The Wedge, WSKY, Slaughter’s Hall, Urban Johnnies and WXYZ Lounge at the Aloft Hotel. The Gap Band, from Tulsa, Oklahoma, is an American R&B and funk band that rose to fame in the 70’s and 80’s. 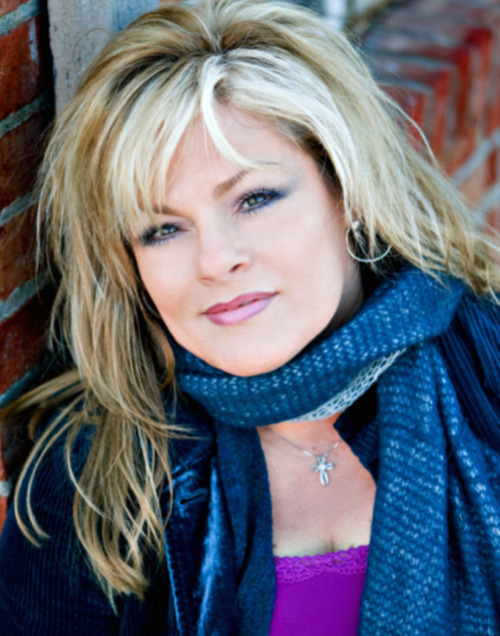 The band is known for such songs as “You Dropped A Bomb On Me” and “Early In The Morning.” Local singer Darla Z will also be performing with the band. One of the highlights of the 2016 jazz fest is the homecoming of “Color Me Badd” as part of their 25th Anniversary National Tour. Formed in Oklahoma City in 1991, Color Me Badd is an American contemporary R&B group that has sold over 12 million records worldwide. Tickets for the OKC Jazz Fest are available through Ticketmaster beginning May 9. For sponsorship information contact Mike McAuliffe at 405-630-7668. 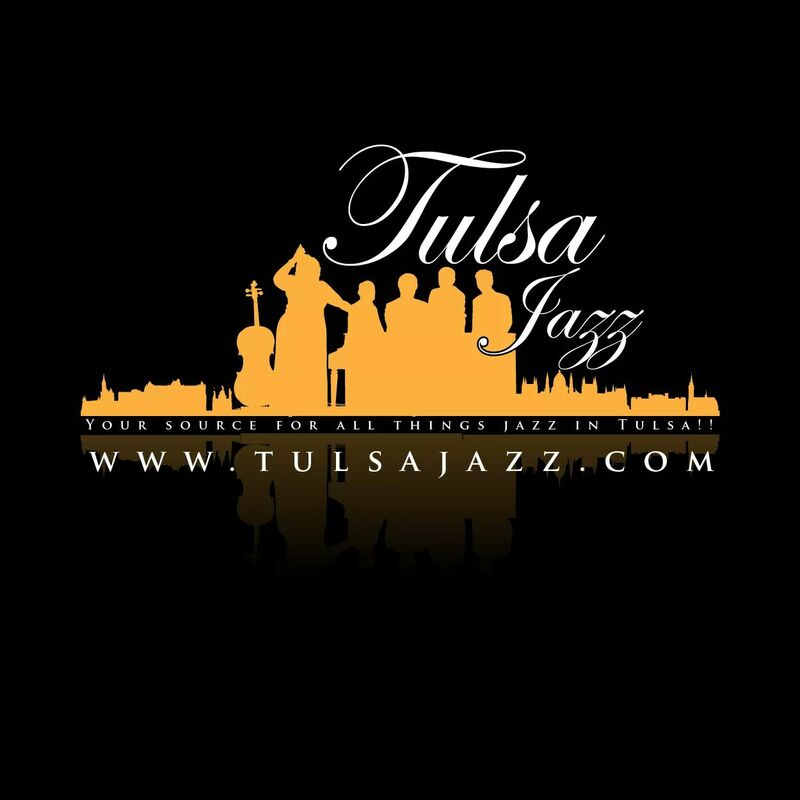 For the festival schedule and additional information visit www.okcjazzfest.com. 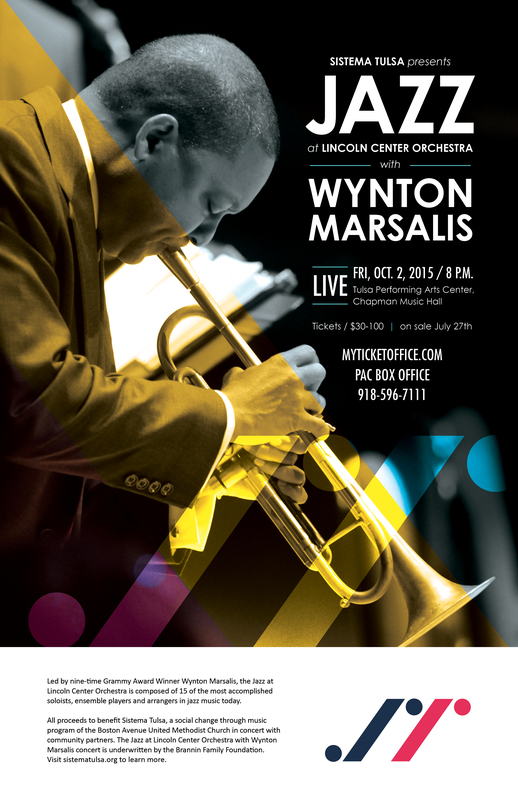 Tulsa, Oklahoma – Sistema Tulsa presents the Jazz at Lincoln Center Orchestra with Wynton Marsalis at the Tulsa Performing Arts Center, Chapman Music Hall, Friday, October 2, 2015. All proceeds will benefit the launch of Sistema Tulsa, a social change music education program. 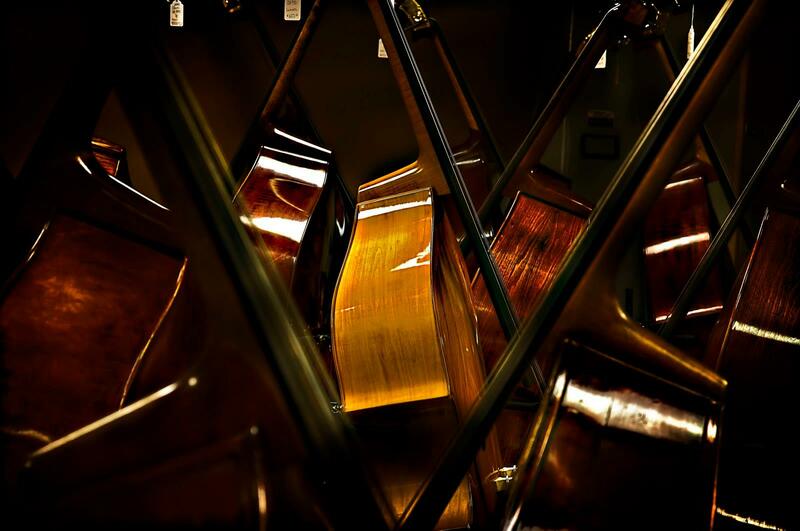 Underwritten by the Brannin Family Foundation, the concert will celebrate the launch of Sistema Tulsa and its partnership with Boston Avenue United Methodist Church and Tulsa Public Schools. 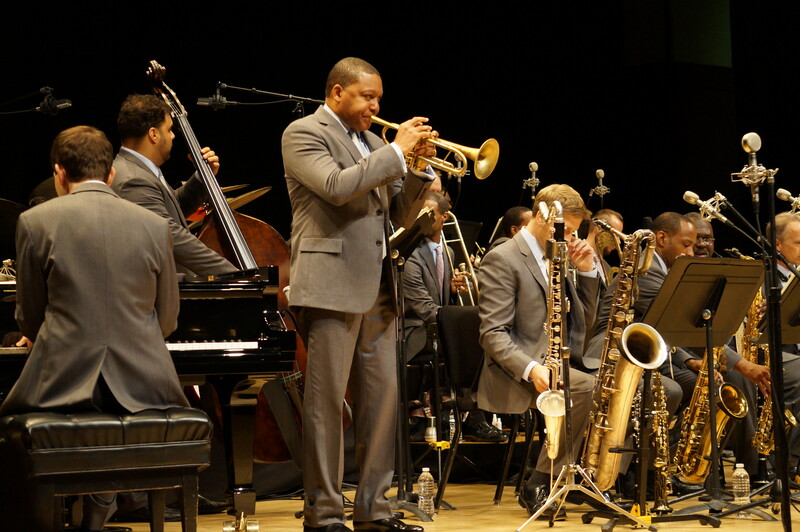 Led by 9- time Grammy Award winner, Wynton Marsalis, the Jazz at Lincoln Center Orchestra has performed hundreds of shows to people of all ages on over six continents. The Orchestra is composed of 15 of the most accomplished soloists, ensemble players, and arrangers in jazz music today and has been hailed as “extraordinary” by the Los Angeles Times and “the greatest large jazz ensemble working today” by the Chicago Tribune. Many have described Marsalis as not only a brilliant composer, but also the most outstanding jazz musician and trumpeter of his generation. He is a tireless educator and advocate for the Arts and will perform in Tulsa this fall to support the launch of Sistema Tulsa. The concert will be held at the Tulsa Performing Arts Center, Chapman Music Hall on Friday, October 2, 2015. Tickets sales are available to the general public and may be purchased online at myticketoffice.com, in person at the PAC box office or by calling 918-596-7111. The tickets range from $30-$100. Based on the successful “El Sistema” program founded in Venezuela and featured on 60 Minutes, Sistema Tulsa is designed to build a culture of aspiration for students in Tulsa Public Schools. 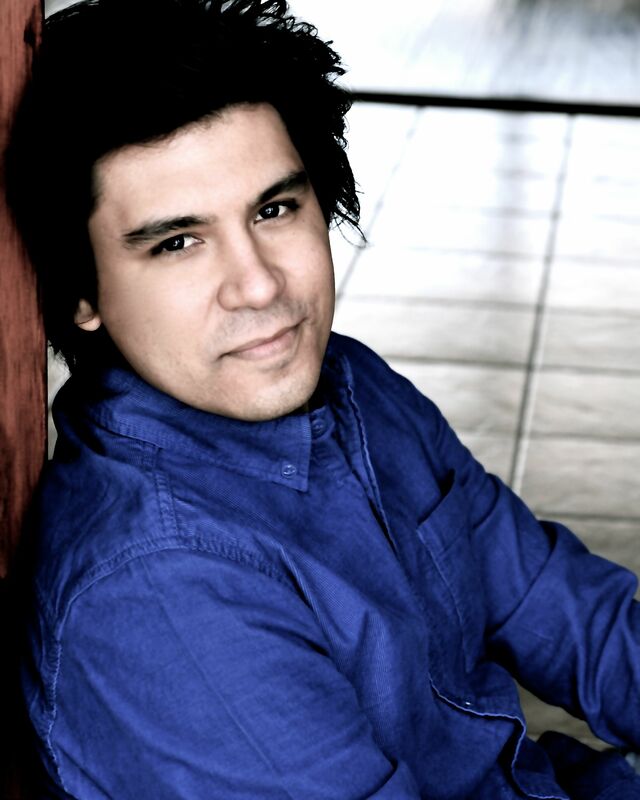 Jose Luis Hernandez-Estrada, the Director of Sistema Tulsa, notes, “I am delighted that Wynton Marsalis and the Jazz at Lincoln Center Orchestra are supporting our efforts to launch Sistema Tulsa. Marsalis and his orchestra are consummate musicians and true champions of arts education in America. We share a vision for access to opportunities in music that can lead our youth to more promising futures. As we marvel in their artistry we will be reminded that music can be a source of inspiration and an instrument of solidarity.” Burroughs, Chouteau and Lee Elementary School students in 4th and 5th grade have been invited for the initial program and participants are being selected through an application process. Opening day for the program will be September 9, 2015. Tulsa Sistema Tulsa envisions how a comprehensive and inclusive music program can positively impact the social, cognitive, and aesthetic realms of youth development. Inspired by the philosophy and values of El Sistema in Venezuela, the program aspires to grow and support youth musical ensembles that exemplify and nurture the pursuit of excellence and high aspiration. Sistema Tulsa is steered by the vision of Boston Avenue United Methodist Church and supported by the Oklahoma United Methodist Foundation, the Tulsa Public Schools system, and the generous financial support of caring sponsors. For more info visit www.sistematulsa.org. 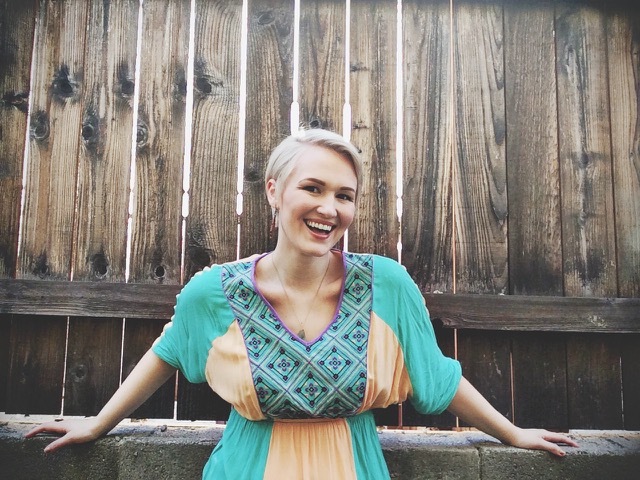 In 2006, Afton Hefley moved from Tulsa, OK to begin a winding journey through nearly every facet of the music world in Los Angeles. Her formative years were spent in private music lessons as well as in the school and church bands and choirs. Alongside singing, she plays the piano, guitar, and a smidgen of flute if coerced enough. Interests and jobs changed throughout the years but the one constant for her has been singing. One of the most notable of those jobs was touring the world with Tears For Fears, off and on from 2007 – 2011 as more and less, a production manager. The “more” part of that job title was when she was asked by the band to join them on stage to sing backing vocals on a couple of songs. 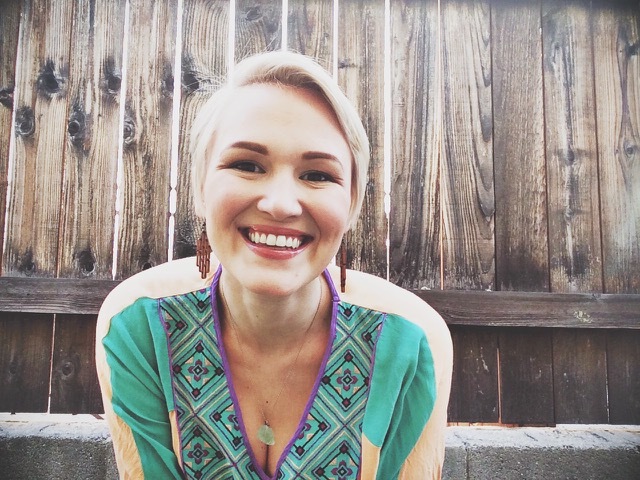 Afton recalls that it was that experience in which she discovered where her heart truly was. In 2013, under the pen-name, Sangster, Afton released a 5 song EP of original music titled “Human Becoming”, featuring a host of LA’s top tier musicians from the creative music scene. 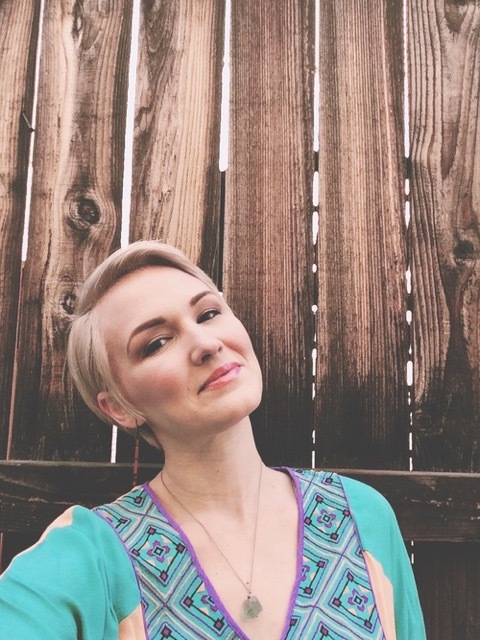 We now find her putting down the guitar and pen and turning her attention to The Great American Songbook and classic pop tunes, familiar to her past. Wednesday Afton will be joined by the incomparable Scott McQuade on keyboard who, according to his many fans, always provides a “breathtaking musical experience”! This is a must see show! Roy Milton (July 31, 1907 – September 18, 1983) was an American singer, drummer and bandleader. As in-the-pocket drummer of his own jump blues combo, the Solid Senders, Roy Milton was in a perfect position to drive his outfit just as hard or soft as he so desired. With his stellar sense of swing, Milton did just that; his steady backbeat on his 1946 single for Art Rupe’s fledgling Juke Box imprint, “R.M. Blues,” helped steer it to the uppermost reaches of the R&B charts (his assured vocal didn’t hurt either). Milton spent his early years on an Indian reservation in Oklahoma (his maternal grandmother was a Native American) before moving to Tulsa. He sang with Ernie Fields’s territory band during the late ’20s and began doubling on drums when the band’s regular trapsman got arrested one fateful evening. In the mood to leave Fields in 1933, Milton wandered west to Los Angeles and formed the Solid Senders. 1945 was a big year for him — along with signing with Juke Box (soon to be renamed Specialty), the band filmed three soundies with singer June Richmond.